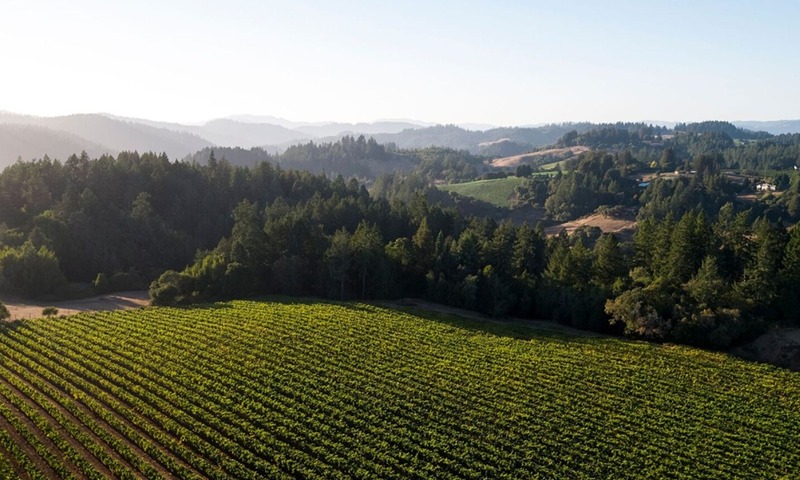 Called “one of the great Grand Cru Chardonnay sites in California” by Robert Parker, the Charles Heintz Vineyard sits upon a ridgetop along the rocky Sonoma County coastline. 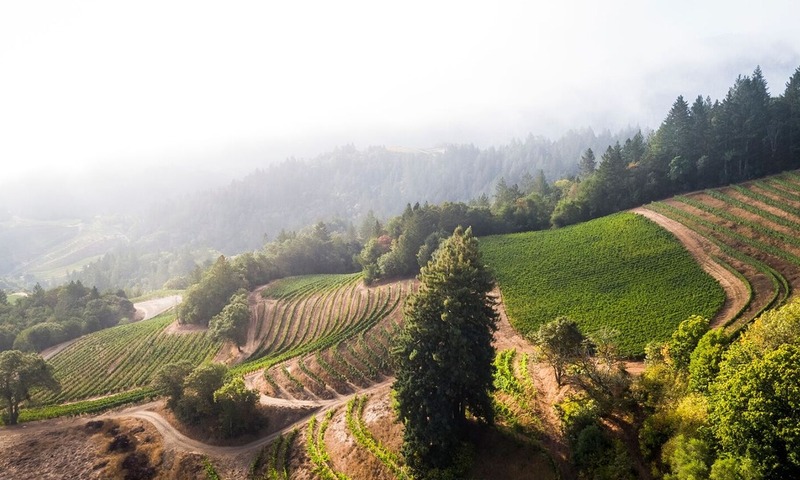 The 30-year-old vines, planted on the desirable Gold Ridge Sandy Loam top-soils, ripen slowly, cooled each evening by the fog that rolls in from the nearby Pacific ocean. 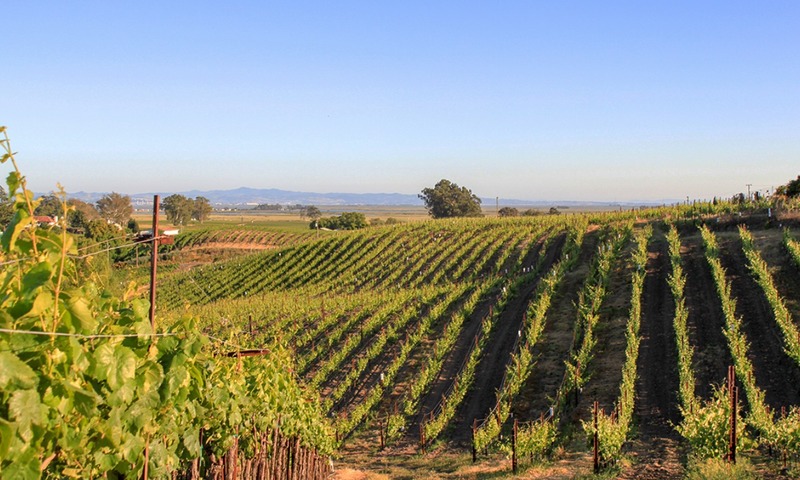 This slow, even ripening process results in beautifully balanced wines with fully developed flavors and fresh acidity. 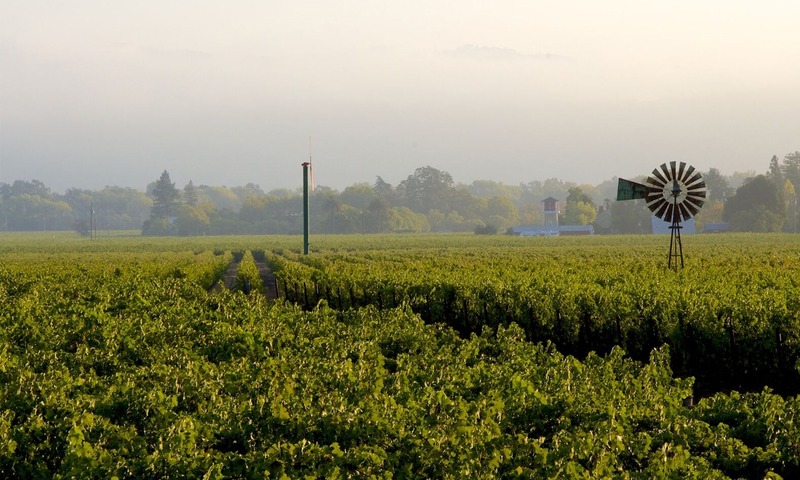 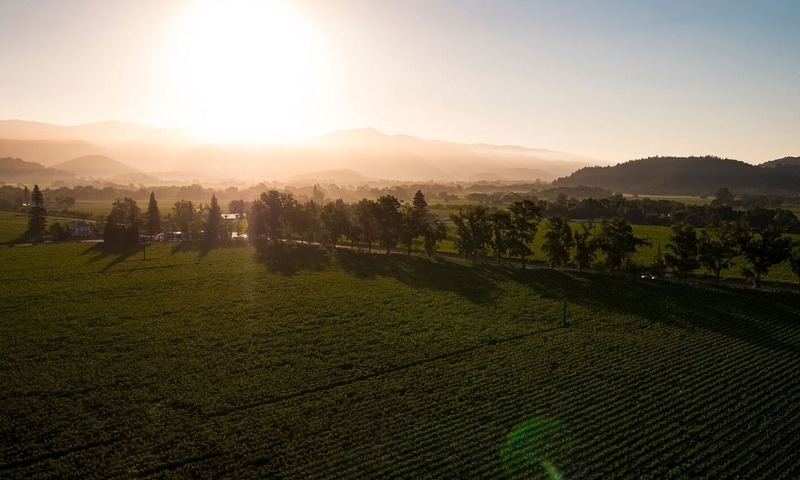 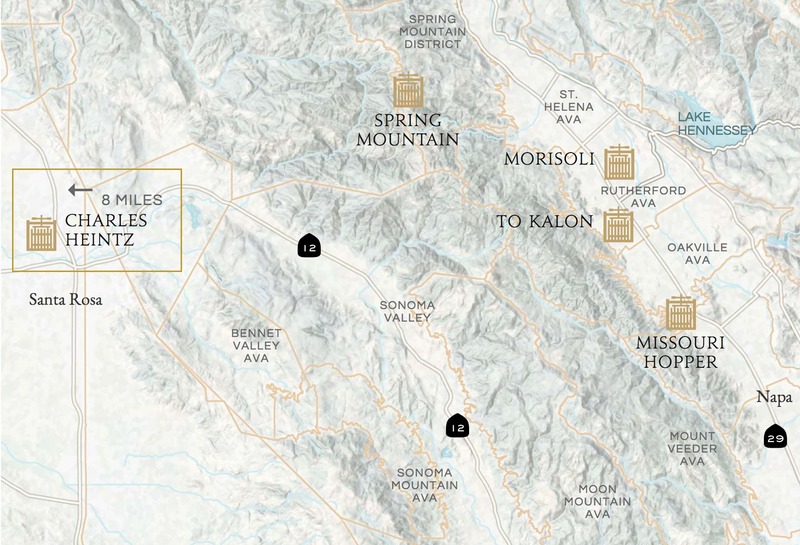 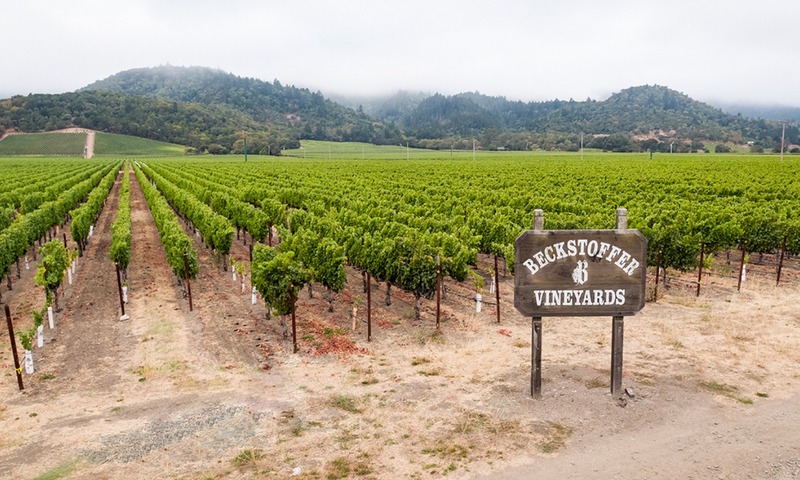 The vineyard site has been in the Heintz family for over 100 years, and since its planting in 1982 has become a name synonymous with the best of California Chardonnay.